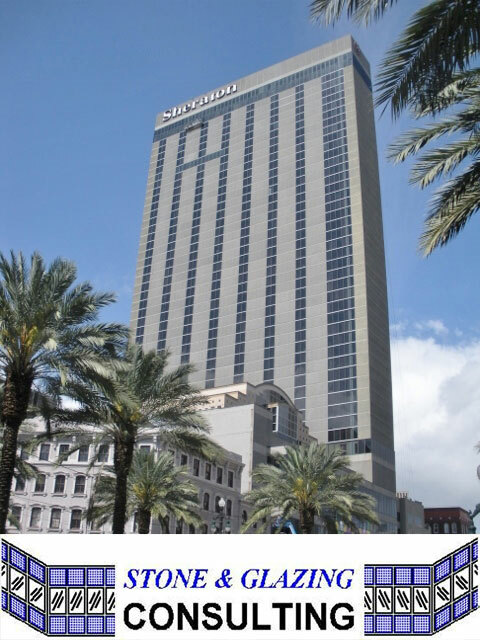 Sheraton New Orleans has recently undergone a $50 million renovation. The 50-storey hotel is located in the historic Canal St, highly visible to the public. The entire external surface of the building is clad in concrete façade. Stone & Glazing Consulting was tasked with this challenging project. Read more about this project or download the PDF. Dry-Treat will be exhibiting at the London Landscape Show 2015 and will be featuring our new acid cleaner, Eff-Erayza™. Click the banner above to register your free tickets now! 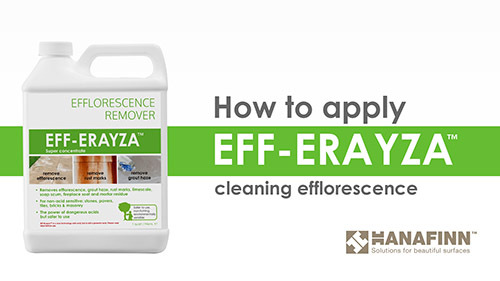 Eff-Erayza is the powerful, safer acid cleaner for removing efflorescence. The non-fuming acid cleaner is specially designed to remove rust stains, limescale, grout haze, soap scum, mortar mess and fireplace soot from concrete and non-acid sensitive surfaces. We have recently released a video on how-use this product on our YouTube channel! It features our former marketing assistant, Aaron, who has been writing your newsletters up until now. He is currently on a Eurotrip, and I bet all he will think about is how Dry-Treat can help protect all those magnificent natural stone structures in Europe. Note: You may have some early batches of Eff-Erayza, instructing to mix 1 part Eff-Erayza to 5 parts water. This ratio can be too strong for regular use. Please follow the instructions on the Eff-Erayza page, or refer to the table below for various mixtures. Have you ever thought about spending the rest of your life in Mars? 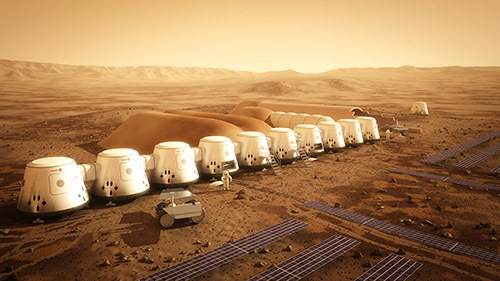 The Mars One project has shortlisted 100 people from 200,000 applicants for a ONE-WAY mission to Mars. From 100, 24 will be selected for a 10-year training period to live in Mars. The mission is one-way, so yes, they will not be coming back. The goal of the mission is to see whether or not there is hope for mankind to live on Mars. Just think about the kinds of natural Martian stones that await us in the Red Planet. Perhaps we should have nominated one of our Accredited Applicators for this mission?